Offering Flathead Valley’s ONLY two hour guided “Quickie” snowmobile tours as well as the longest continuous guided tour! We offer a wide range of guided snowmobiling tours including two hour, half day and full day tours from Desert Mountain , Canyon Creek and Crane Mountain. View a quick summary of all tour and package prices offered at Swan Mountain Snowmobiling. Our snowmobile rentals feature top-of-the-line equipment specifically picked for comfort and safety. 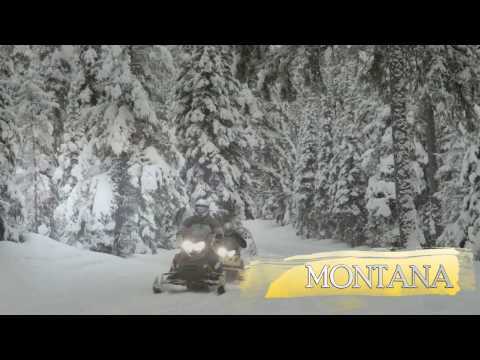 Flathead Valley Snowmobiling is home to some of the best Montana snowmobiling. Click here to see photos of where we ride.